Long Beach, CA – On March 24, 2018, So. California Toyota employees who distribute the company’s auto parts throughout the Southwest voted overwhelmingly to reject the company’s final offer and are preparing to strike. As the workers are preparing to disrupt the Toyota Grand Prix of Long Beach – the longest running major street race in North America, which Toyota has sponsored for more than 40 years – Long Beach Councilmember Al Austin stepped forward to urge the company to settle the escalating dispute. WHEN: Sunday, April 15, 2018, starting at 10:30 AM. WHERE: 300 East Ocean Boulevard, Long Beach, CA 90802. 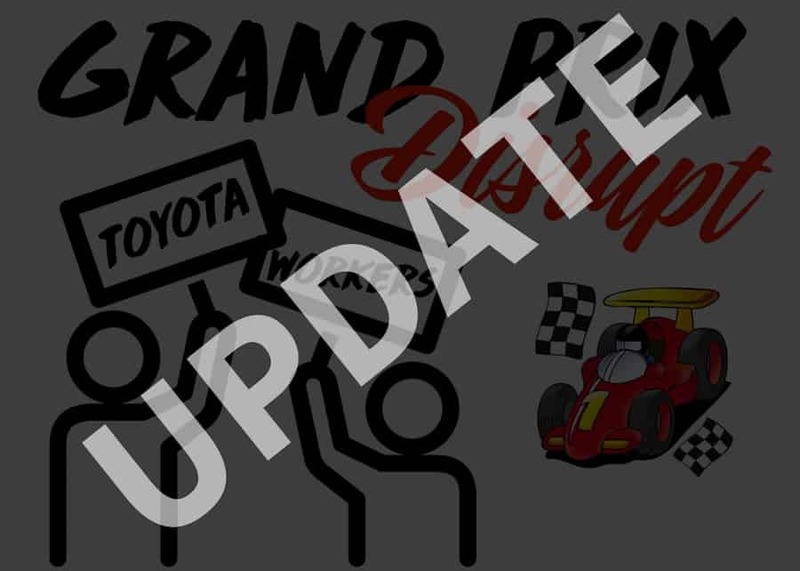 CONTACT AT GRAND PRIX: Lexie Nguyen (562-533-3621) will be with the Toyota workers and Teamster leaders at the Grand Prix and can arrange interviews. WHO/WHAT: Workers from Toyota’s parts distribution center will make their voices heard at the Grand Prix of Long Beach, which Toyota has sponsored for the last four decades. The workers, who are represented by Teamsters Local 848, will be protesting loudly, gathering petition signatures, and engaging the public on social media with a treasure hunt. The prizes include the chairs that Toyota management gave to the unionized drivers after they unanimously rejected the company’s offer and voted to strike. Their message: We don’t need your chairs, we need income security! Southern California has been identified as being 43 percent more expensive than the national average, due largely to the high cost of housing. This effect is felt by the workers living in the region. In the automaker’s latest offer, the Toyota employees were presented with inadequate pay raises of just 1.2% – far below the regional CPI of 3.6%. President Trump claimed would benefit working families. 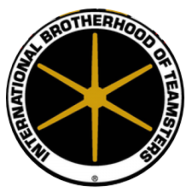 Teamsters Local 848 members are not alone in challenging companies on behalf of workers about the tax breaks, as a series of unions across the United States have begun challenging companies about transparent spending plans for their huge windfalls. The labor dispute is escalating just as the Toyota Grand Prix is set to begin take over Long Beach this weekend. The event, which Toyota has sponsored for 44 years, is expected to draw a crowd of 200,000 attendees. “You can expect us to be there, making it known that Toyota is not treating their workers with dignity and respect. They’re being incredibly greedy at the expense of long-time workers – some even as long as 36 years – with families who just need to make ends meet in a region that is notorious for high costs of living,” said Teamsters 848 Secretary-Treasurer Eric Tate.